Edwardian postcard by F.G.O. 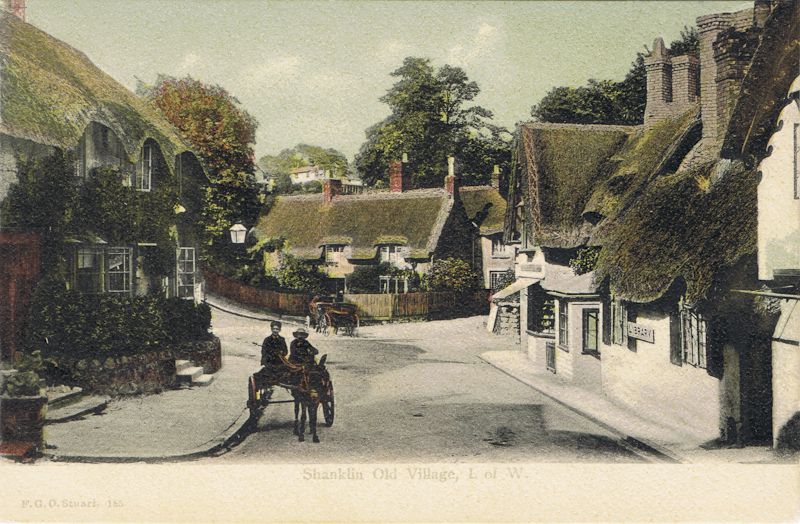 Stuart of Shanklin Old Village. I. Of W.
Shanklin Old Village. I. Of W.
Feedback for 155 - Shanklin Old Village. I. Of W.